Ultron was the brianchild of Hank Pymm AKA Ant-Man. and was created based on Pym’s brain patterns. Originally known as “Ultron-5, the living automaton” The sentient robot went on to become one of Marvels greatest villains. Because of a small teaser scene at the end of the original Avengers movie. Many thought that Thanos would be the main antagonist in it’s sequel. But now that doesn’t look like that will be the case. Thanos is expected to appear in the upcoming Phase 2 movie “Guardians of the Galaxy“. Of course Thanos may still be apart of Avengers 2. Possibly another cameo that may be the prelude to a final fight in Avengers 3? Now that Ultron has been named as the main baddy in the final phase 2 film, Ant-Man being the first of phase 3 makes a lot more sense. 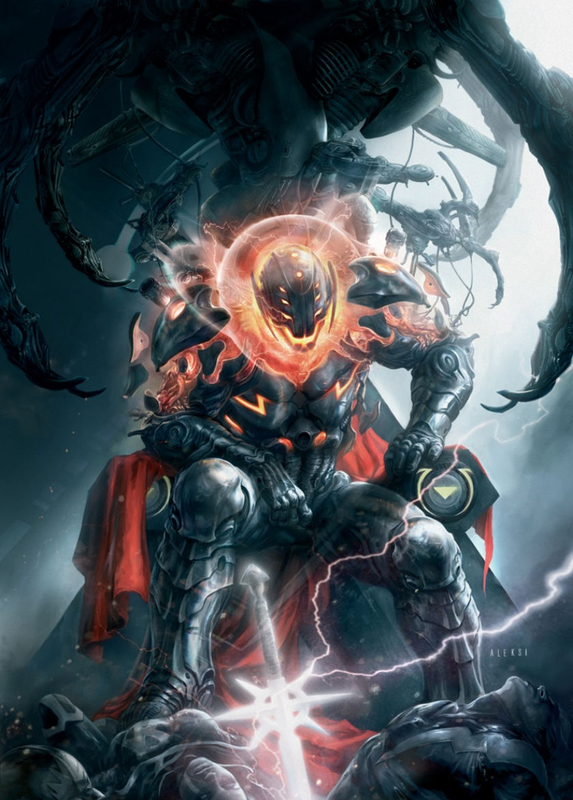 But for now we will just have to wait and see how exactly Ultron will be introduced into the marvel universe. Maybe small cameos of the living robot being made in the next Thor or Captain America movies? Marvel’s Phase 2 began with Iron Man 3 and will continue with Thor: The Dark World (2013), Captain America: The Winter Soldier (2014) and will end with Avengers 2: Age of Ultron (2015). ← Superman/Batman movie announced for 2015.